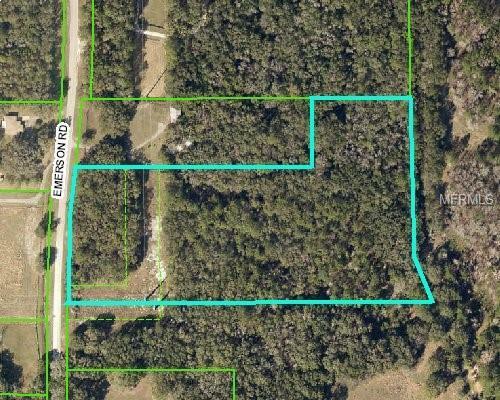 Offering 10.40 Acres of rolling land with beautiful mix of trees. $12,000.00 per acre. Frontage for direct access on Emerson Road just South of SR 50 / Cortez Blvd. Zoned AG (Agricultural) and is home to deer and other wildlife. There is a utility easement close to Emerson Road for overhead power lines but past that, the land is heavily wooded. Ready for development, build an estate home or clear the land to create pastures for a horse or cattle farm. No HOA or fees. Need more or less land? 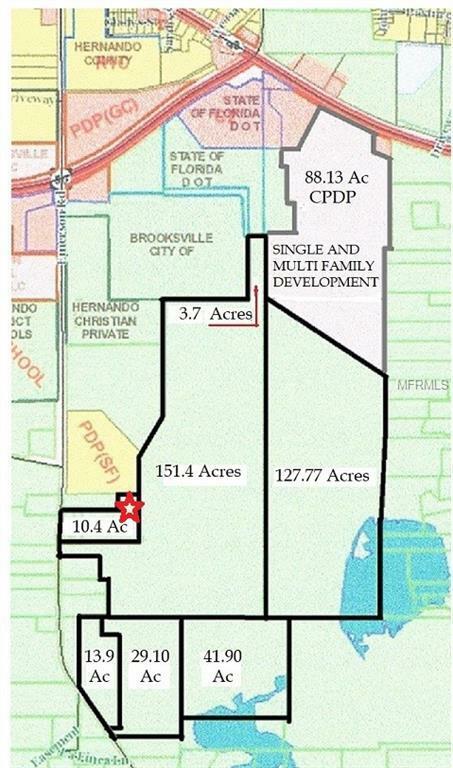 This is one of 7 parcels available ranging from 3.7 acres to 151.4 acres for a total of 378.17 Acres @ $12,000 per Acre.